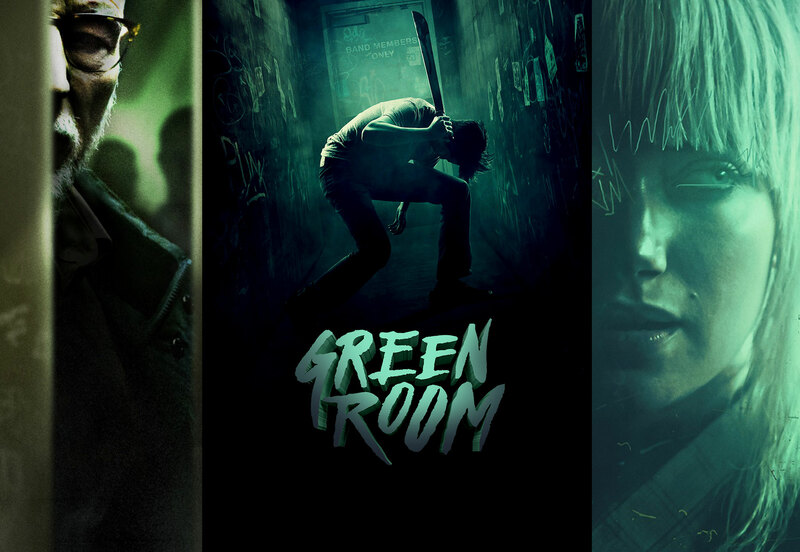 Not everyone would refer to Jeremy Saulnier’s Green Room as a horror film, but its blend of tension, gore and survivalism at least makes it a strong contender for the genre. The Ain’t Rights, a punk band from Arlington, Virginia, are hard up for gigs to play in the Pacific Northwest. They originally traveled there to do an interview for a zine and play live shows, but end up doing a radio interview and performing at a less-than-ideal venue. They do get offered one show near Portland, with a caveat — they’ll have to play at a neo-Nazi owned club to a crowd of skinheads. Money is money, so they accept the gig. It’s exactly as bad an idea as it sounds. After their set, a member of The Ain’t Rights accidentally stumbles on a murder that’s taken place in the green room. As you might expect, management doesn’t want the band members to leave the premises after such an incident. Subsequently, the movie follows a criminal plot, a paintball story, some dogs and a lot of scheming toward its end goal. 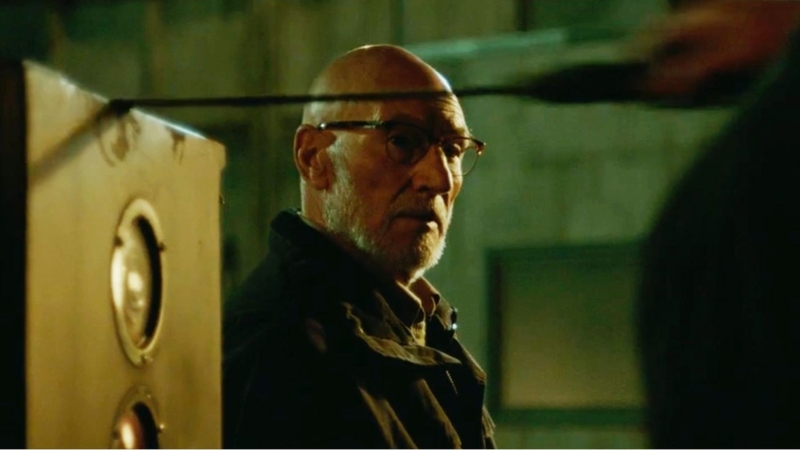 There are strong performances all around, and the movie features familiar faces, including V for Vendetta’s Imogen Poots, Star Trek’s Patrick Stewart and Anton Yelchin (from different iterations of the franchise), and Blue Ruin’s Macon Blair. The story does become more complicated than “witness murder, become victim,” but you’ll have to watch it to see why. Green Room does not spare you any kind of graphic imagery, with dog attacks, gunshot wounds, knife wounds and more up for observation. The gore in the film is mostly fleeting, with not many lingering shots on the brutality. What makes this movie really stand out is that writer/director Jeremy Saulnier does not avoid giving the villains a story arc of their very own. Skinheads are easy bad guys, but Saulnier gives them more depth, making them a lot more interesting than one-note villains. There may be some characters who do a complete 180, while others stay true to their “values” from beginning to end. 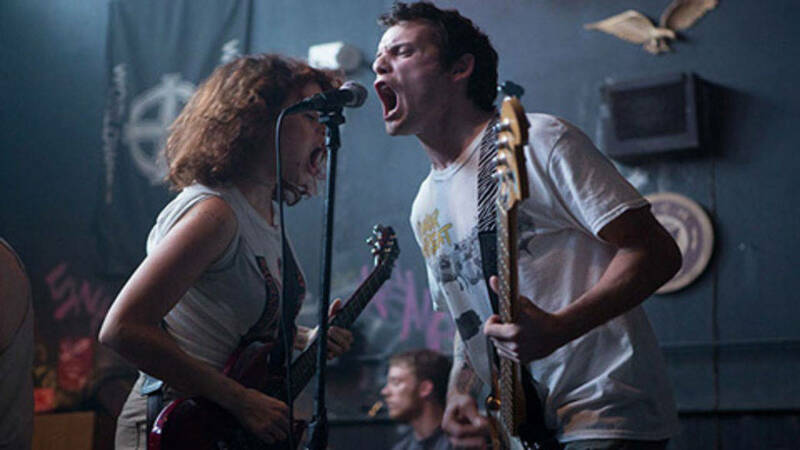 You’ll just have to catch Green Room for yourself.